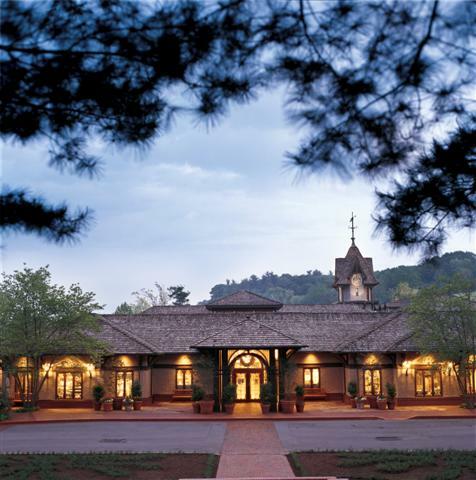 During your visit, be sure to allow enough time to visit our historic winery on Biltmore’s 8,000-acre estate nestled in the Blue Ridge Mountains of Asheville, North Carolina. Savor complimentary tastings, a wine bar, specialty tastings, and more as part of your distinctive experience at America’s most-visited winery, located in the heart of Antler Hill Village. Begin your wine exploration with a guided tour to learn how this original dairy barn was converted into our state-of-the-art winery, and develop a deeper understanding of our wine-making philosophy. Afterward, enjoy complimentary tastings of more than 20 of our handcrafted wines as our wine hosts take you on a journey through our reds, whites, and rosés. Linger at our wine bar where you can taste our reserve and sparkling wines by the glass along with delectable cheeses and locally-made truffles. 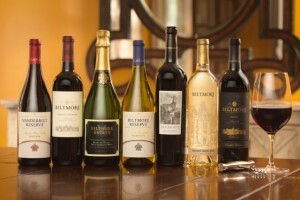 Expand your palette with our specialty tours and tastings to enjoy the classic pairing of Red Wine & Chocolate, or dive into the sparkling side of our winery with Biltmore Bubbles. Interested in seeing our vineyards? Our exclusive Vine to Wine Tour combines an excursion over the river to our breathtaking vineyards on the west side of Biltmore — an area that most guests never see — with a walking production tour and wine tastings throughout the experience.